As we go through our day to day lives, we don’t often stop to think about where the items we use every day come from. Who invented the watch on your wrist? What would life be like if the car had never been invented? If you research the history of the items you rely upon, you might be surprised to know that inventions from all over the world are commonly used in Canada. 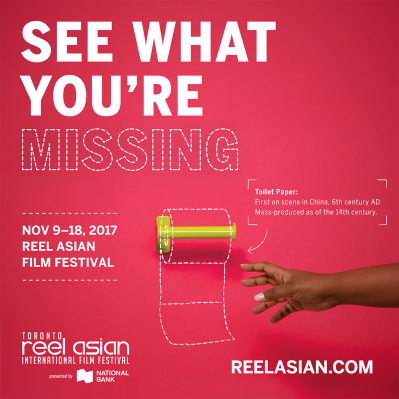 Asia alone has contributed countless inventions that help shape today’s modern world. If we didn’t have these inventions from Asia, what would we be missing? 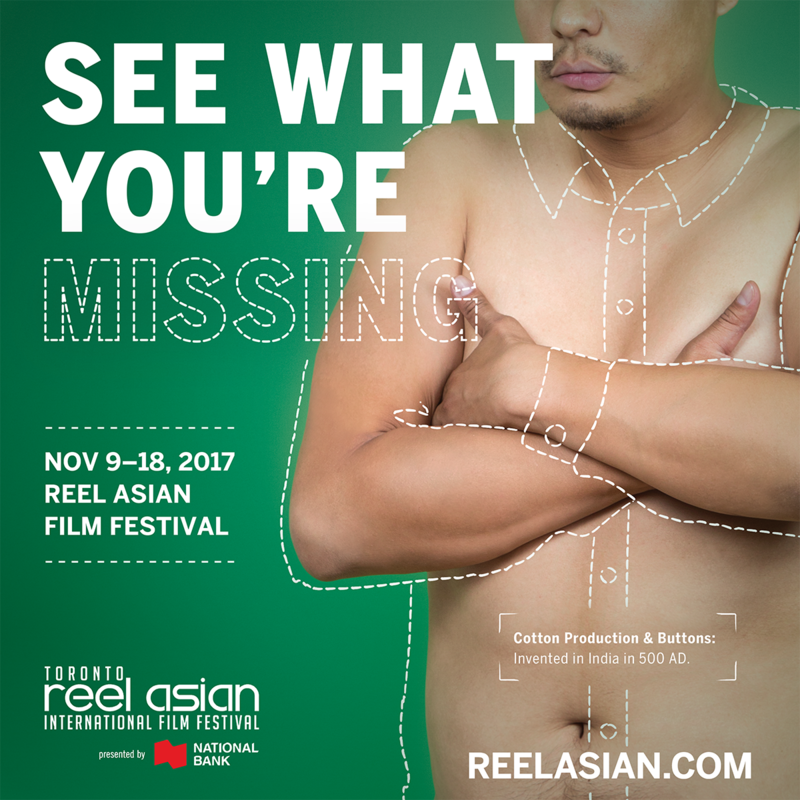 This is exactly the question asked by the Toronto Reel Asian International Film Festival in its inspired ‘See What You’re Missing’ marketing campaign. 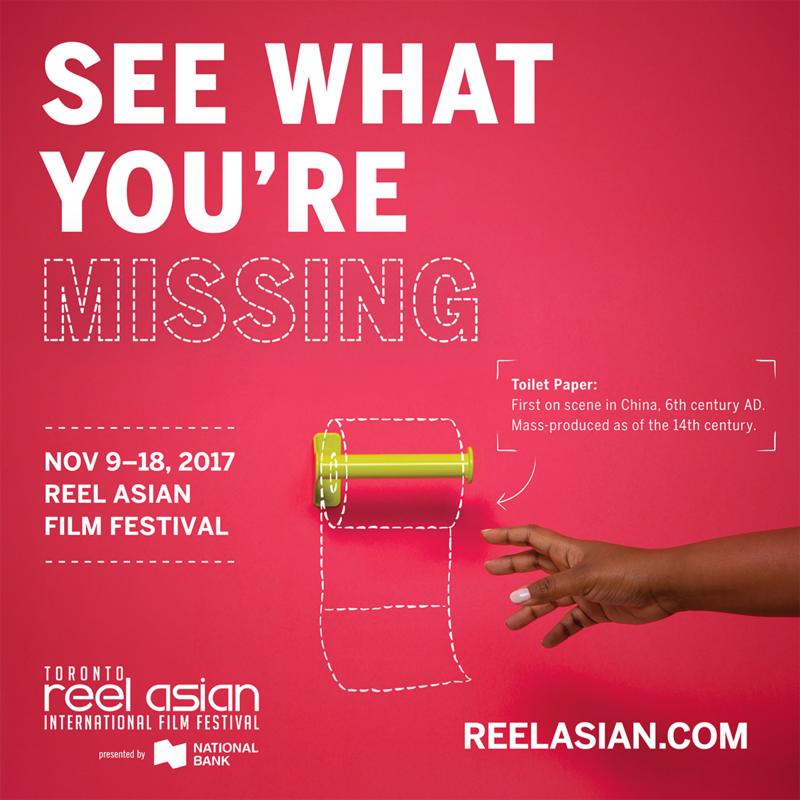 If you can’t imagine a world without the Asian inventions below, then imagine how many great Asian films you must be missing out on! 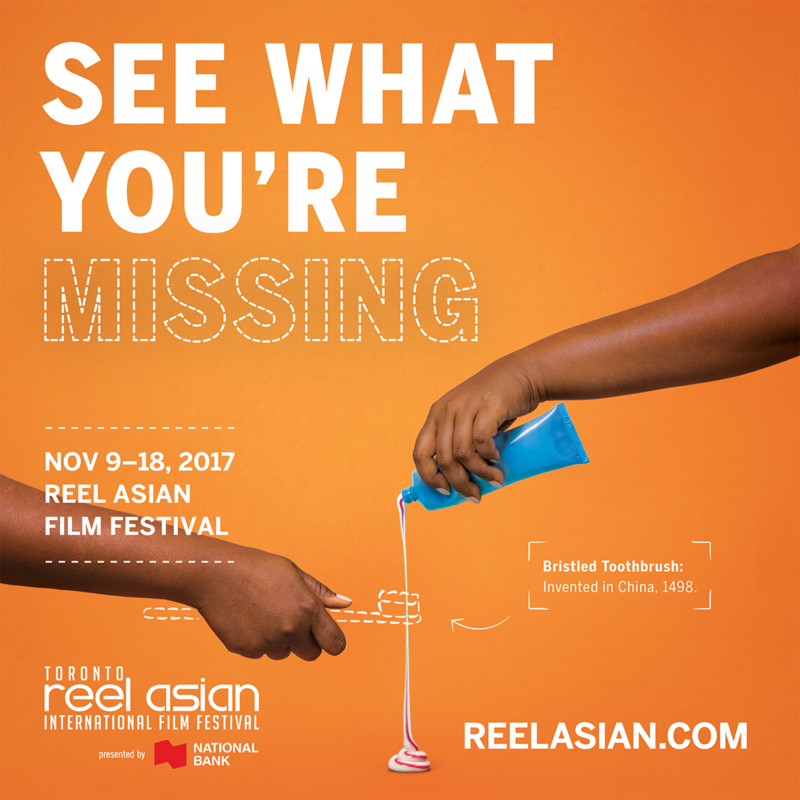 Keep reading below for 4 every day items you didn’t know were invented in Asia, and see what you’re missing at Real Asian November 9-18, 2017 in Toronto. 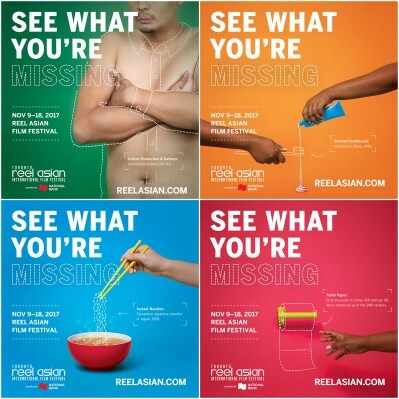 Click here for a full schedule of films and events. The fashion world has India to thank for the inventions of cotton production and buttons. Herodotus, a 5th century BC Greek historian, wrote in 400 BC that in India there were “trees growing wild, which produce a kind of wool better than sheep’s wool in beauty and quality, which the Indians use for making their clothes.” During this period, handheld roller machines called cotton gins were being used in India to get the seeds out of cotton to make clothing. Ornamental buttons made from seashells were used in the Indus Valley civilization in 2000 BC. I think we’re all particularly thankful for this invention! But did you know that the first bristled toothbrush, invented in China in 1498, was made from hog bristles with a bamboo or bone handle? The stiff, coarse hair from the back of the hog’s neck was used for toothbrushes until 1938, when nylon bristles were introduced. Love ramen? You’re not alone. 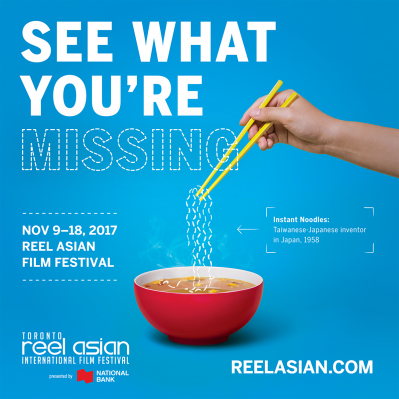 Instant noodles have become a wildly popular food both to cook at home and enjoy out at one of Toronto’s many popular ramen restaurants. We have Japanese-Taiwanese inventor Momofuku Ando to thank for inventing these noodles, which were first sold in 1958. And now we know how Toronto’s Momofuku Noodle Bar got its name! What would the world be like without toilet paper? Thanks to the Chinese, we don’t even have to imagine it. The first documented use of toilet paper in human history dates back to the 6th century AD, in early medieval China. As the Chinese scholar-official Yen Chiht’ui wrote in 589 AD, “Paper on which there are quotations or commentaries from the Five Classics or the names of sages, I dare not use for toilet purposes.” Good thinking, Yen Chiht’ui! By the 14th century, China was mass-producing toilet paper for citizens. I know you can’t imagine life without these inventions! So go see what you’re missing at Reel Asian!